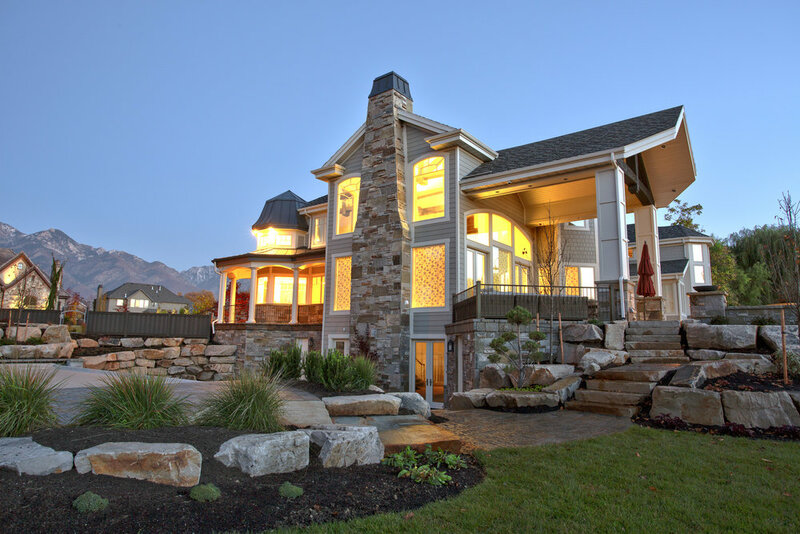 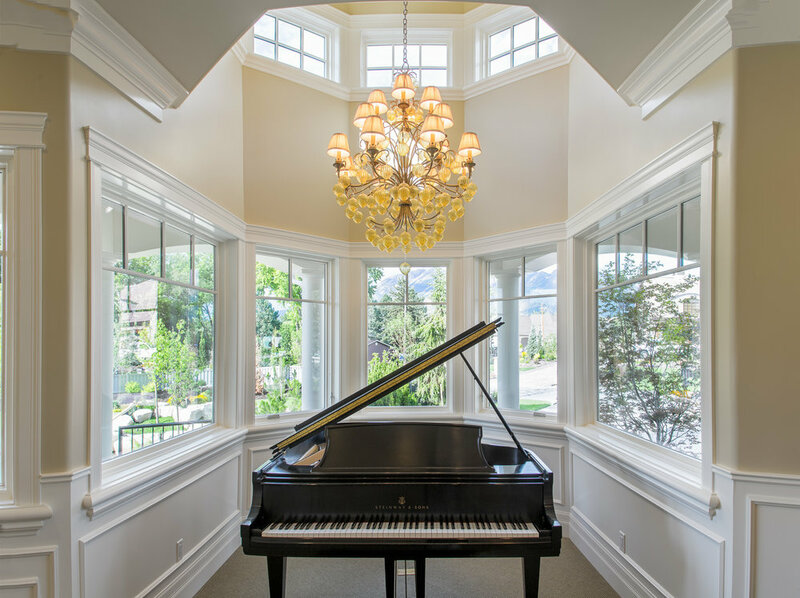 This beautiful home settled in foothills of the Salt Lake Valley, Utah. 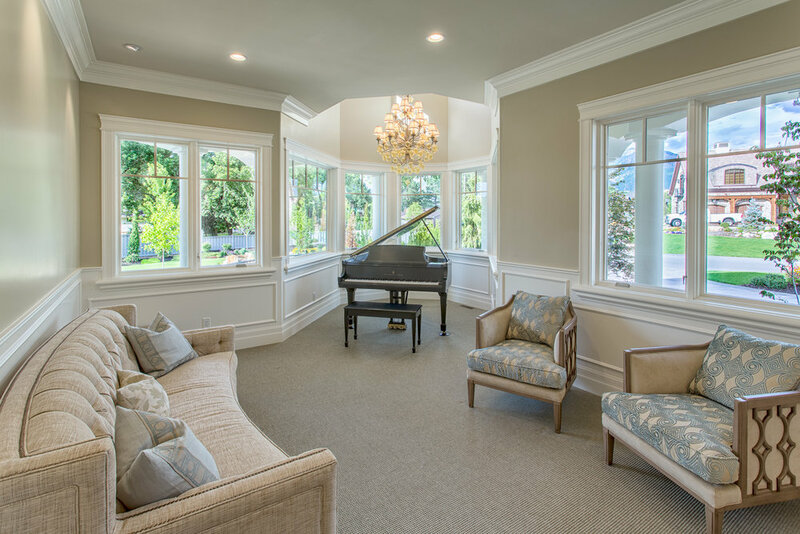 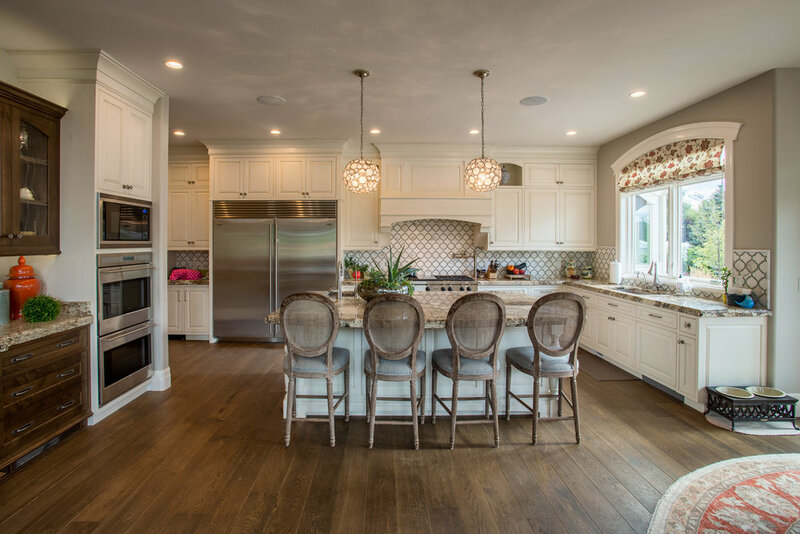 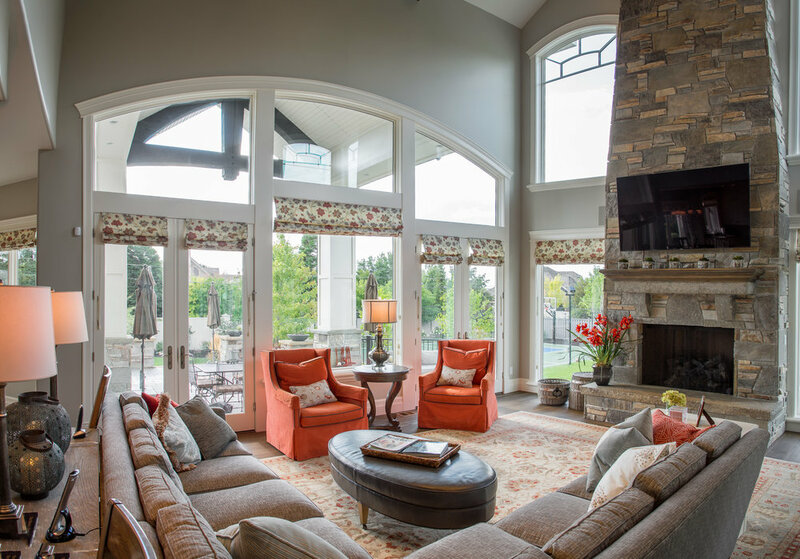 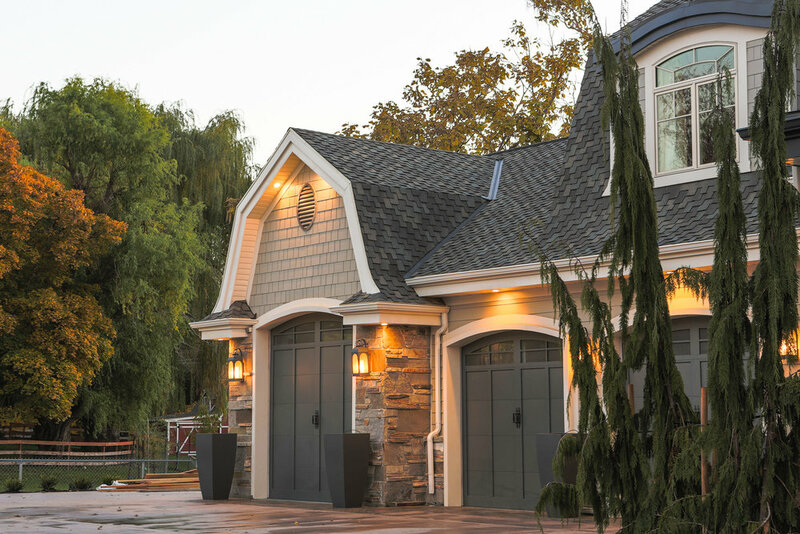 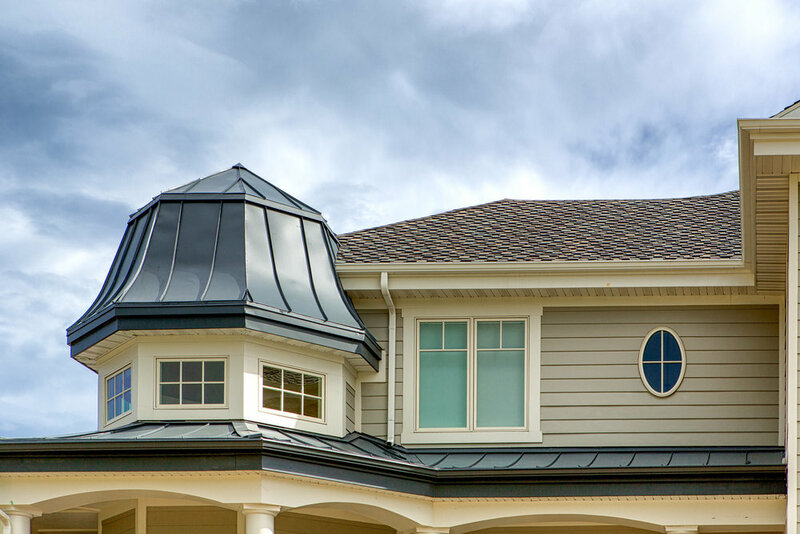 Every amenity and feature was carefully discussed and planned with the homeowner. 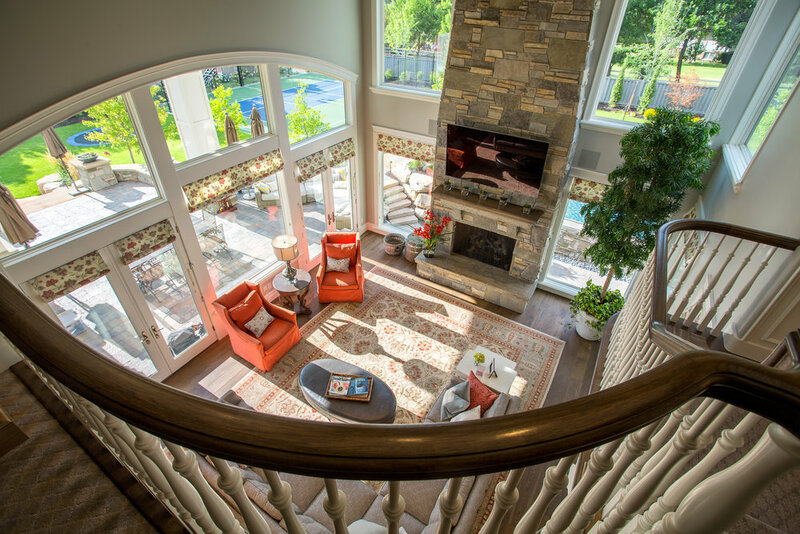 Every detail was designed to match the personality and needs of the owners lifestyle. 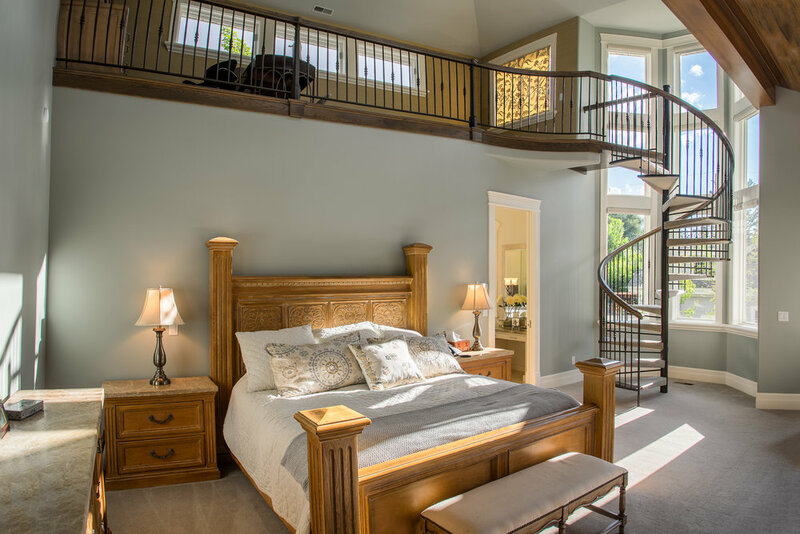 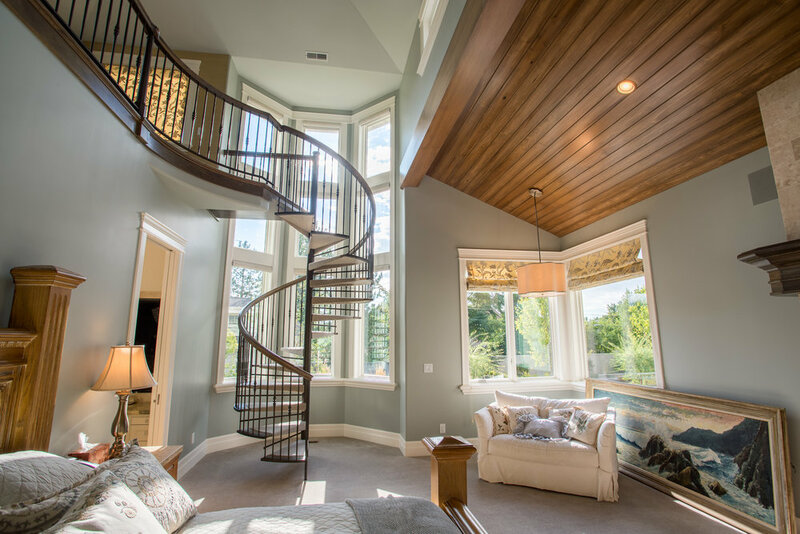 This home includes an outdoor water slide, infinity pool, and a spiral staircase within the master bedroom.